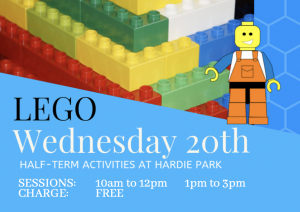 Build, create and take part in the Lego park challenge. First come first served. No need to book.